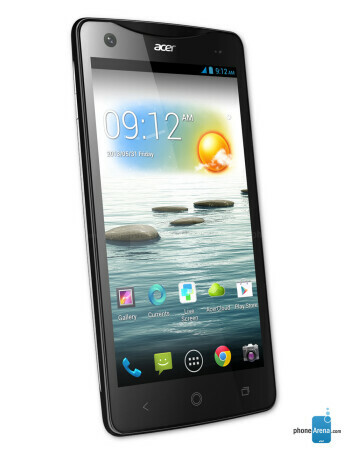 The Acer Liquid S1 offers a 5.7-inch screen with a resolution of 720 by 1280 pixels. 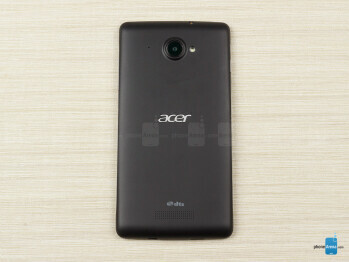 The SoC chosen by Acer is made by MediaTek, with a quad-core processor running at 1.5GHz. The main camera has 8MP of resolution and can capture 1080p video, while the front-facing 2MP one has wide-angle optics. 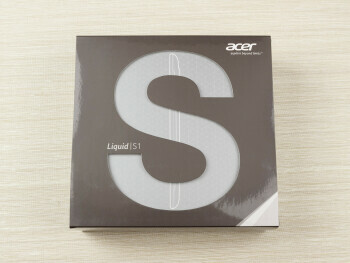 On the software side of things, we have Android 4.2 running on the Acer Liquid S1, enhanced with a few tweaks. 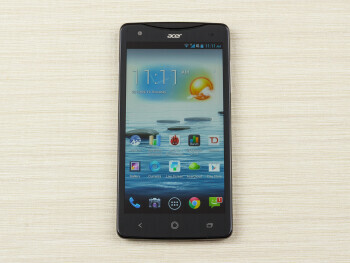 Acer Liquid S2 is a 5.96-inch phablet powered by Snapdragon 800, 2GB of RAM and... Android Key Lime Pie?